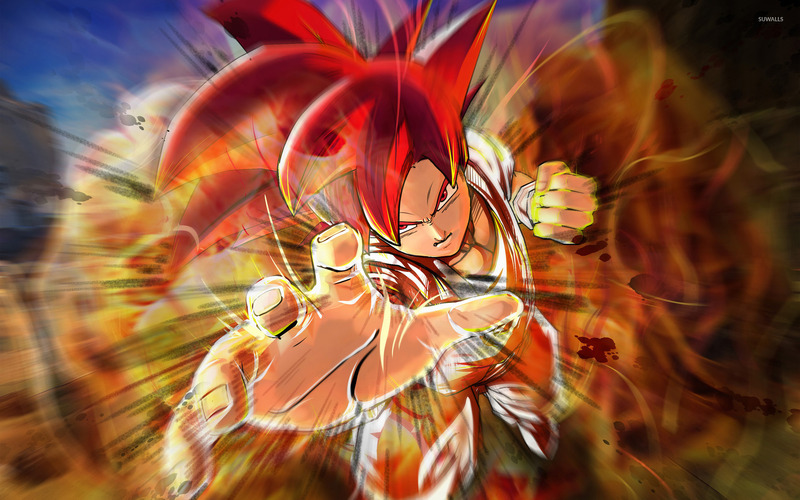 Goku - Dragon Ball Z Battle of Gods  Anime desktop wallpaper, Dragon Ball wallpaper, Dragon Ball Z wallpaper, Goku wallpaper, Dragon Ball Z Battle of Gods wallpaper, DBZ wallpaper, Anime wallpaper - Anime no. 24343. 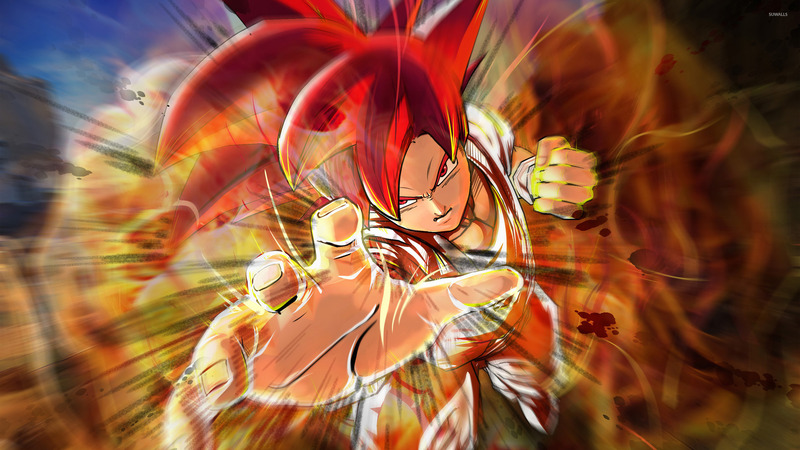 Download this Goku - Dragon Ball Z Battle of Gods  Dragon Ball Dragon Ball Z Goku Dragon Ball Z Battle of Gods DBZ desktop wallpaper in multiple resolutions for free.